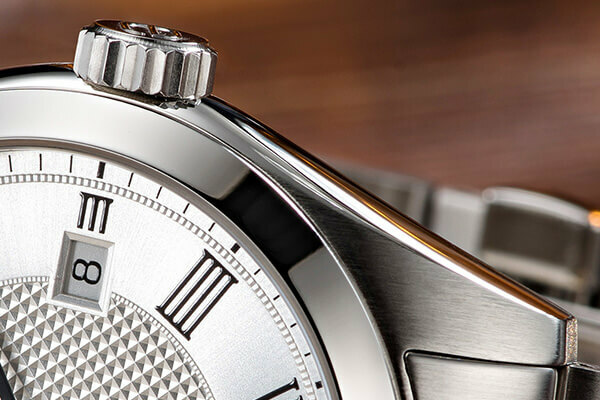 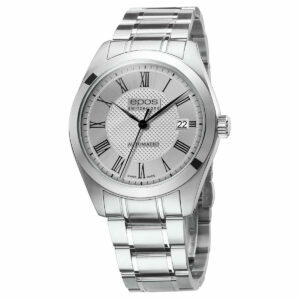 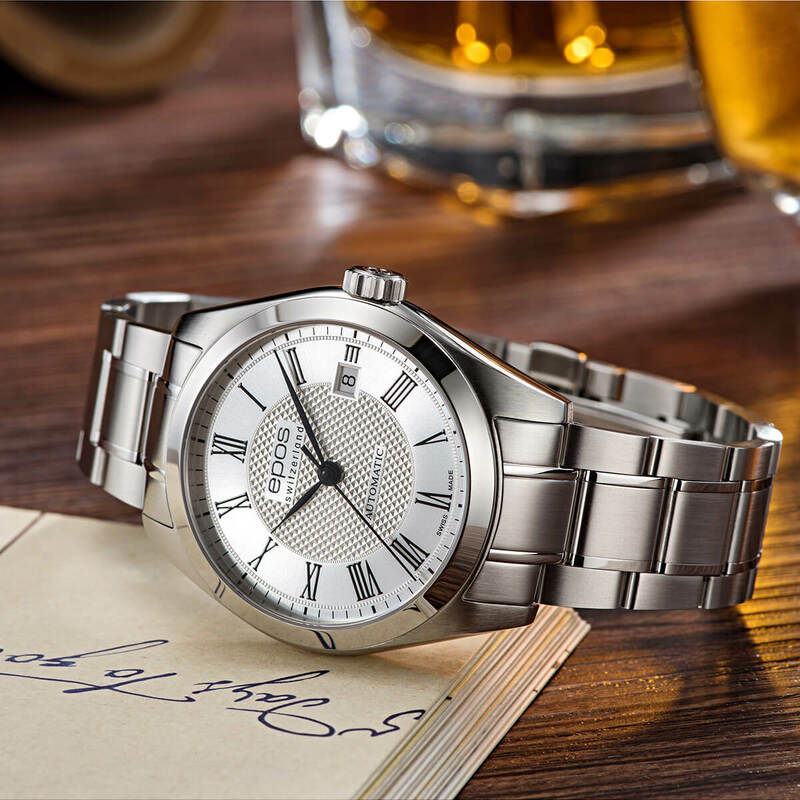 Classic automatic watch with excellent value for money. 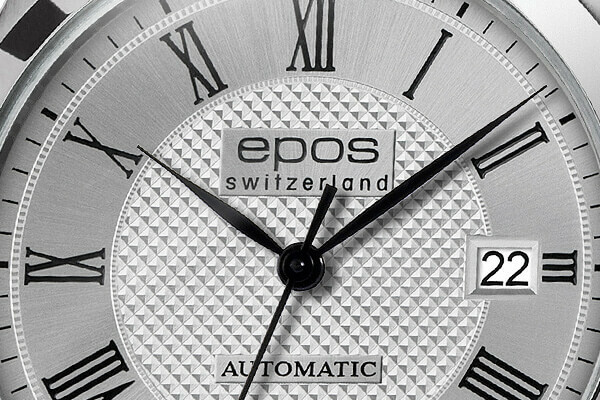 Well-known and reliable Swiss automatic movement ETA 2824-2. 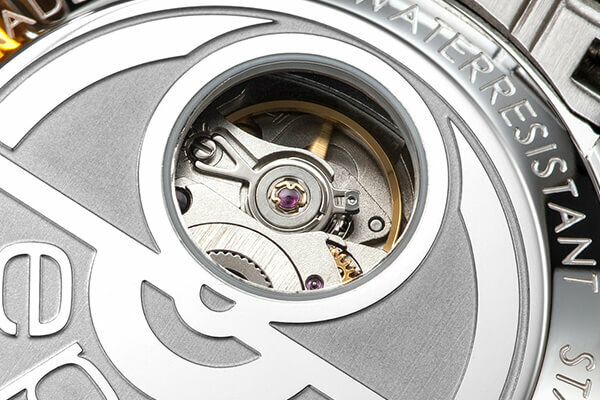 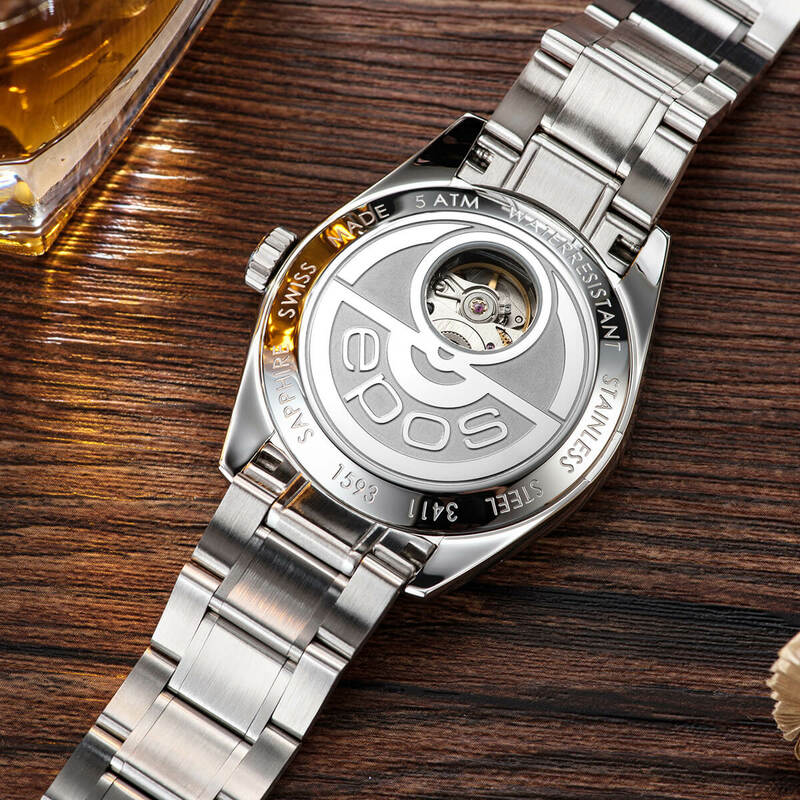 Smaller sized case (diameter of 39mm) with scratch-resistant sapphire crystal and polished bezel. 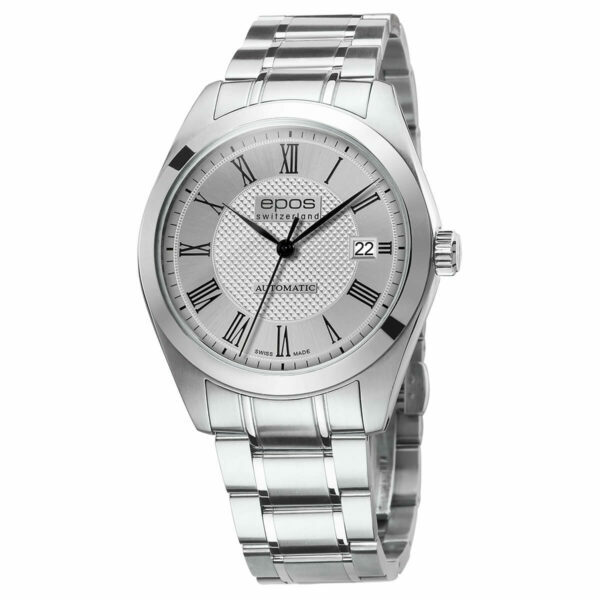 Classic dial with roman print and Clous de Paris pattern.